I just found your blog, thank you for sharing all this great information. GOD Bless you for all the work you do. 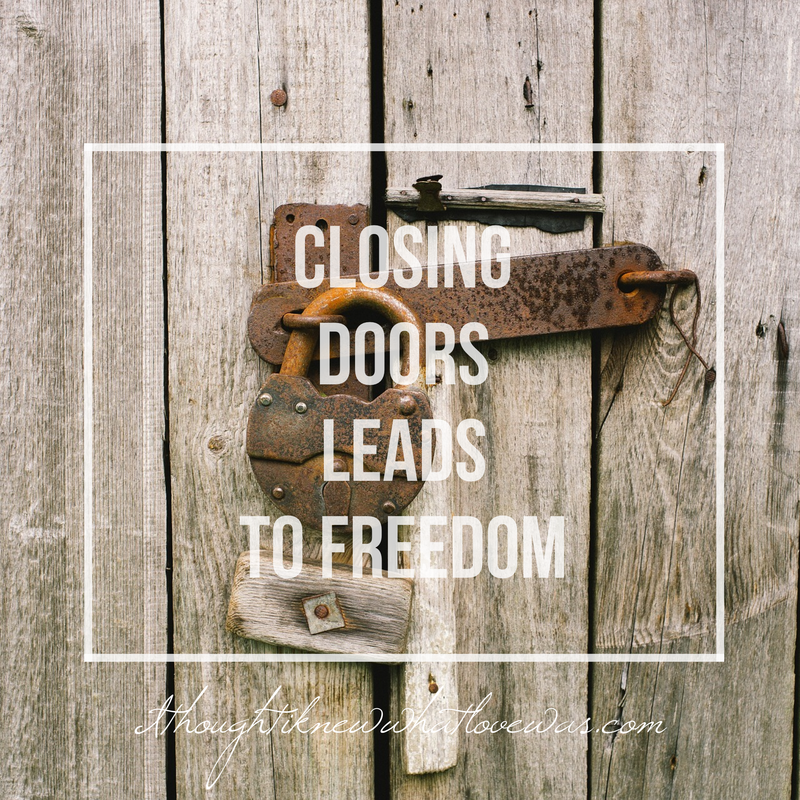 I came across “Closing Open Doors (The Spiritual House Series Part III)”… would I be able to access Part I and Part II?